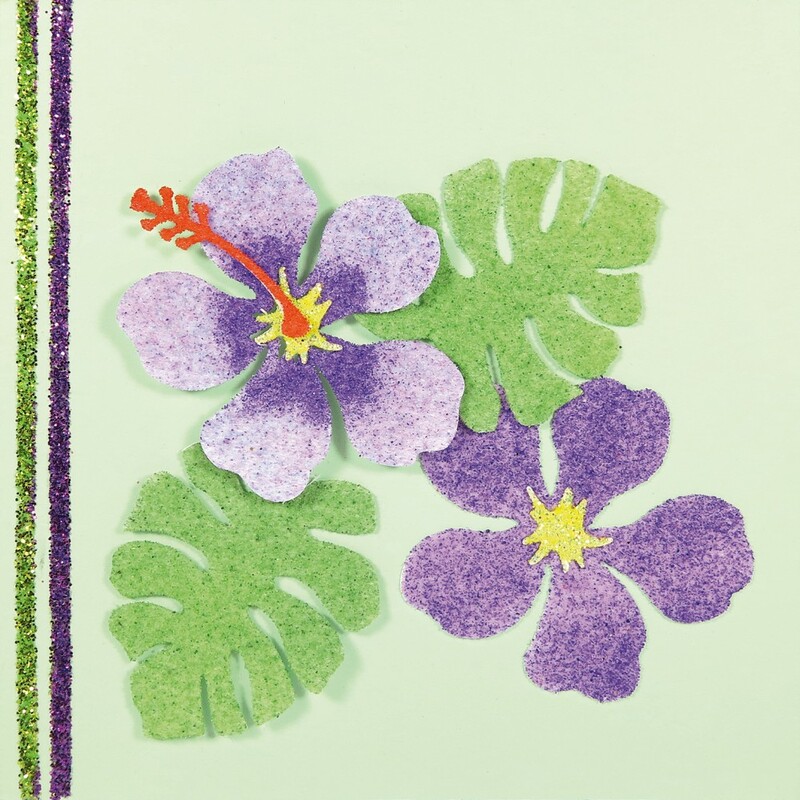 Sandy Art, a hobby with endless possibilities! 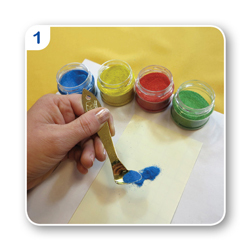 peel-off stickers or pictures, you conjure up fascinating patterns with the most beautiful colours sand. Creations that will appeal to everyone. 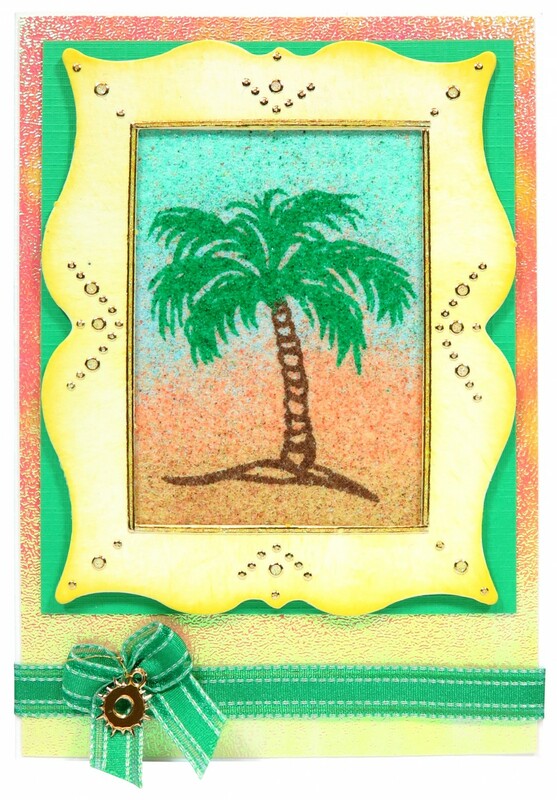 In addition to making cards and paintings, you can also decorate wood and glass with Sandy Art® sand. 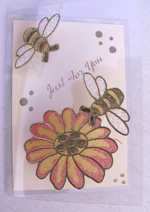 Sandy Art® sand is waterproof. 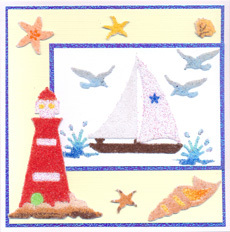 Sandy Art® is very easy and therefore suitable for all ages. Possibilities galore! different applications you will find under the chapter techniques. 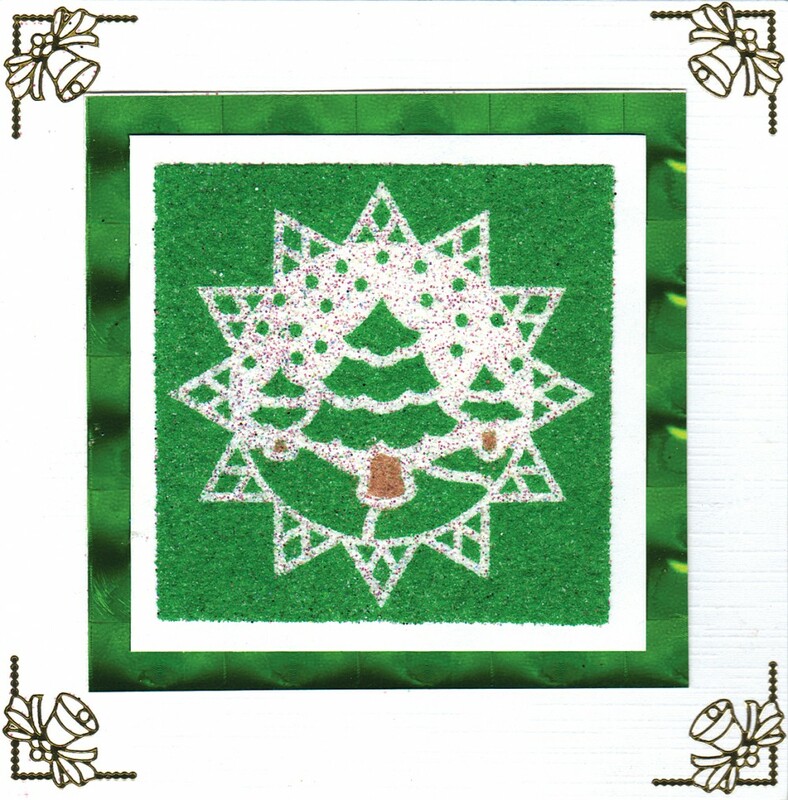 There is an unprecedented choice of Sandy Art® packages for starting and advanced creative persons. anyone can make a beautiful creation to his/her own taste.